Trinity Lutheran Church's members are involved in many different missions and learning opportunities. Our Ladies meet on Tuesdays with the following Schedule. 1st We meet and discuss where our mission dollars can make a difference. 2nd, 4th, and 5th We quilt. We welcome inexperienced ladies! We teach the various parts of the quilting process. The quilts are sent to international missions. 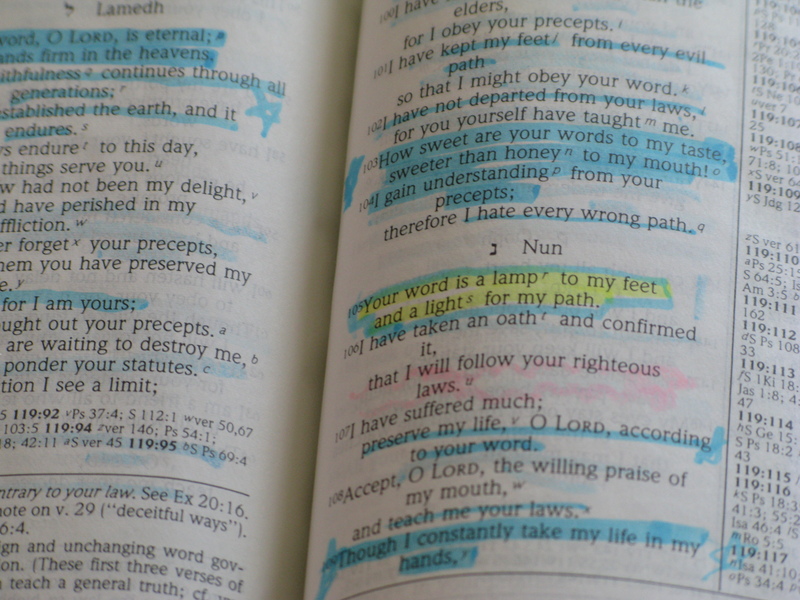 3rd We Study the Scriptures together to keep our minds sharp in God's Word. It is our privilege to "craft" tray favors for ALL local Nursing, and Assisted Living Homes. We try and bring seasonal joy to others in Hayward. Each month we support a different mission be that locally, statewide, nationally, or internationally. Our goal is to bless others as we have been blessed by God. We try to support those who are in need, we try to forward the Gospel of Jesus Christ as the Savior from Sin at every opportunity, and we try to love as we have been loved. Our Adult Bible Class serves as a chance to Study the Scriptures as they relate to our lives. It also serves as an opportunity to relate local and national news to what the Scriptures teach, and confess in regard to what's happening daily around us.